Formats: WAV, Presonus ATOM, Maschine, Kontakt, Battery, NNXT, Halion, Mach Five, SampleTank, MPC, Ableton, and EXS24. Just load it up and go! The Sounds: Big Drums, Live Bass, Live Guitar, Strings, Brass, Orchestral Instruments, and Percussion. 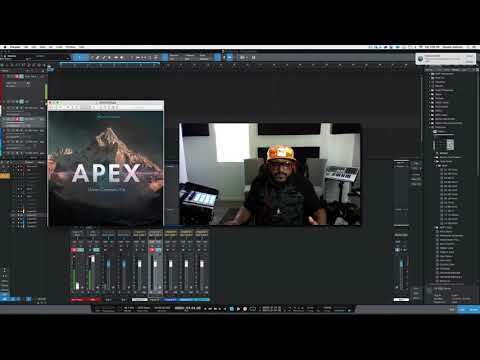 How You Can Use It: Whether you are working on film and tv, or you are an urban guy who likes to sample, or nearly any other genre we developed APEX in a way in which you can use the product in your production style! APEX is a must have product! Download it today!